The Bitcoin Rodeo will provide an introduction into bitcoin, crypto mining, blockchain and cryptocurrency trading. The crypto space is growing rapidly and changing by the day. With plenty of opportunities for companies and individuals on the horizon, Oleum Capital and The Palace Theatre invite you to the most important bitcoin and blockchain conference the city of Calgary has ever seen! 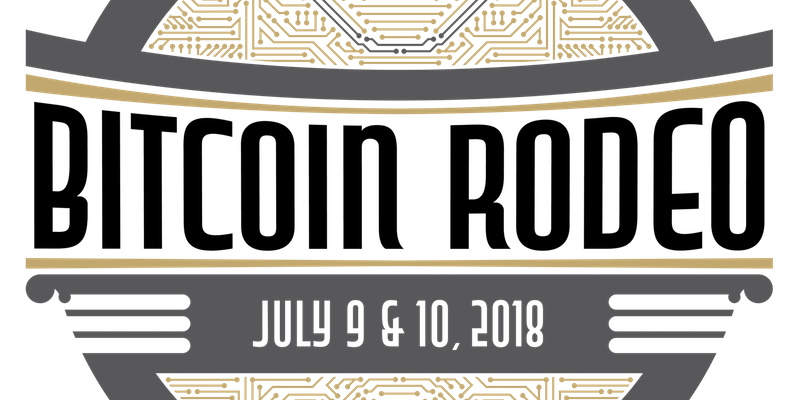 On Monday July 9 and Tuesday July 10 2018, at The Palace Theatre we present The Bitcoin Rodeo. An introduction into bitcoin, crypto mining, blockchain and cryptocurrency trading. We have brought together several experts in each field to help educate and inform you in this new world of finance and technology. This two day conference will cover a wide variety of topics including blockchain technology, Bitcoin and Ethereum, ICOs, token trading, investing, and much more!